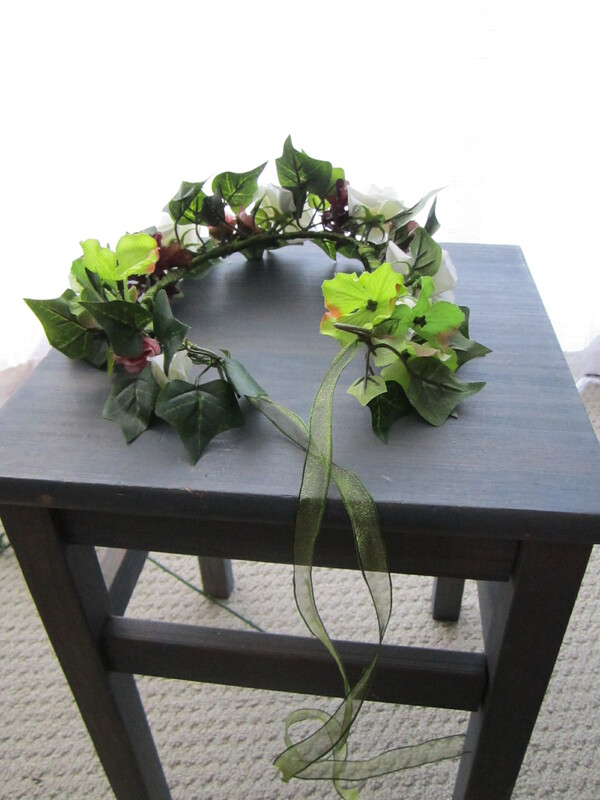 I was very excited to start my second wedding DIY project- making flower crowns for my flower girls! Or in my case, flower faeries since they’ll be wearing cute little wings! I purchased my supplies from Michael’s craft store. I was lucky in that they were having a 20% off sale that day, so my total for the two crowns was $25. 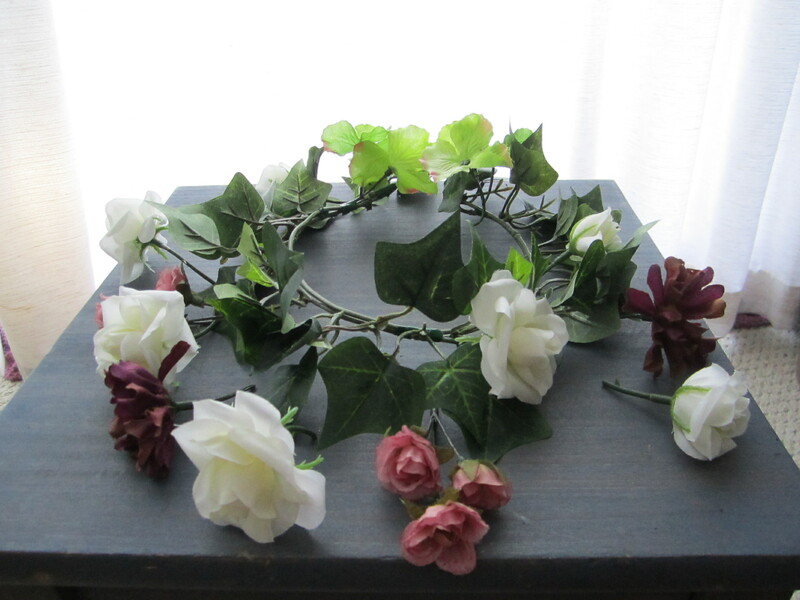 I bought an ivy garland for the base, four peony flower picks, green waterproof floral tape, craft butterflies, and two spools of ribbon (not shown). 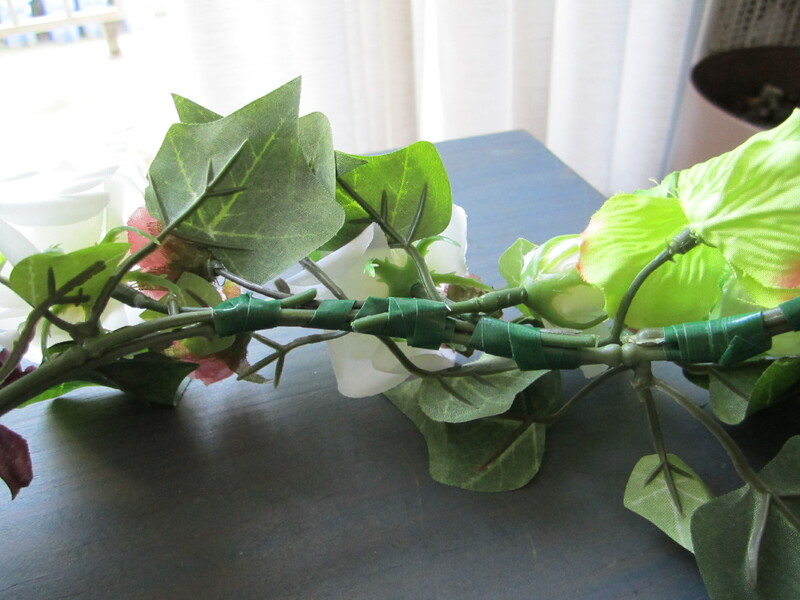 I found that I also needed the pliers to bend some of the stems, so they could align better with the garland and be easier to tape on. 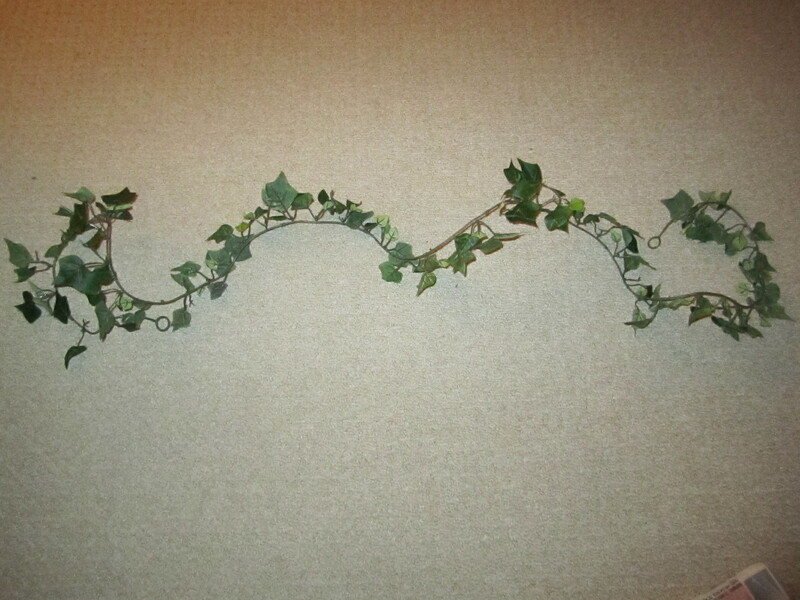 Here is the ivy garland, unraveled. I used this for the base of the crowns. I cut it in half, since it was 6 feet long. I folded it back on itself to make a ‘U’ shape. Having an open back is easier to wear, since it adjusts to head size and hairstyles. 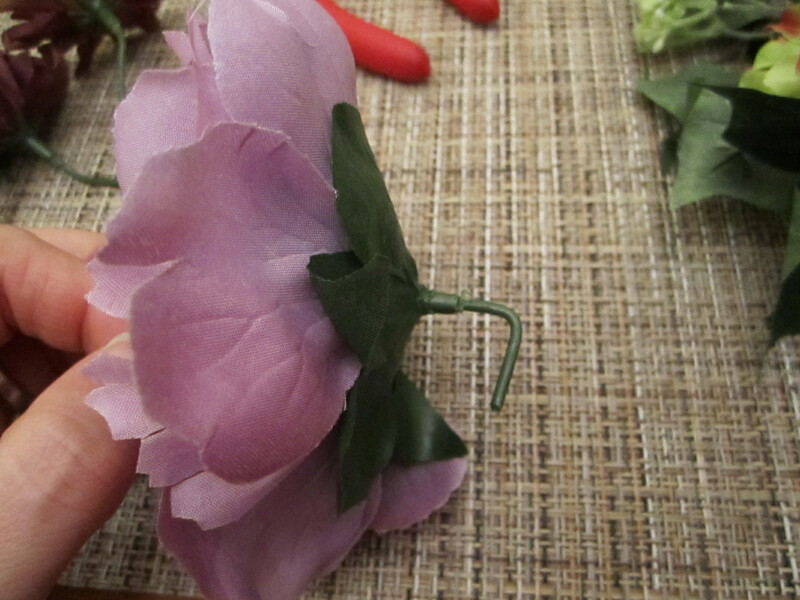 I fastened it in place with a few pieces of the floral tape, you don’t need much because you’ll be using lots of tape to fasten the flowers to it. 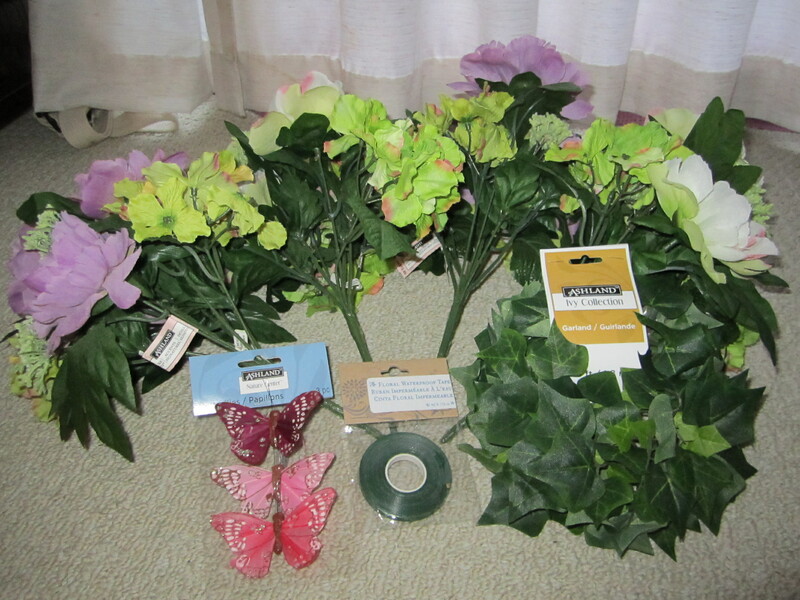 Here I’ve laid out all the supplies, ready to start attaching the blooms to the garland. I played with the flowers a bit, arranging them and re-arranging them to see where I wanted to place them. 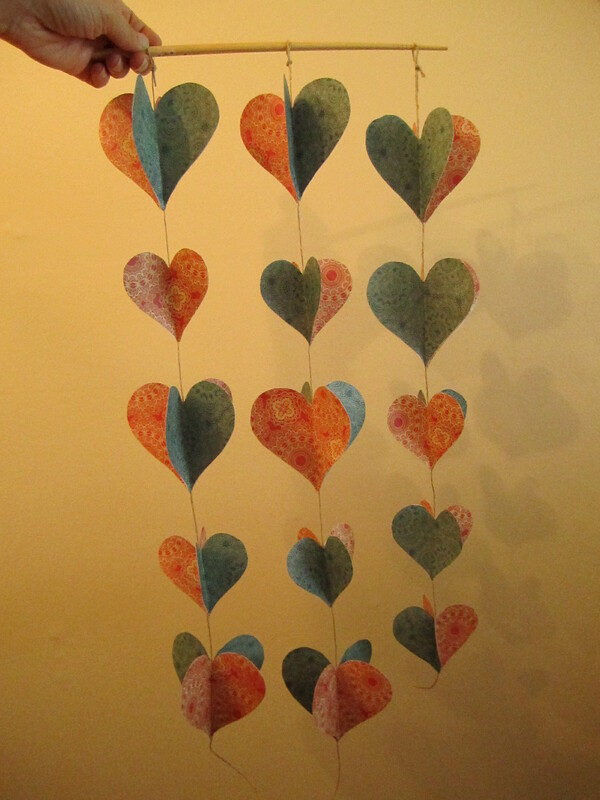 I started at one end and worked my way around, using the tape to fasten the blooms to the garland. Before I knew it, I was done! I was so excited I showed my fiancée, who at first appeared to be as enthused as I was. 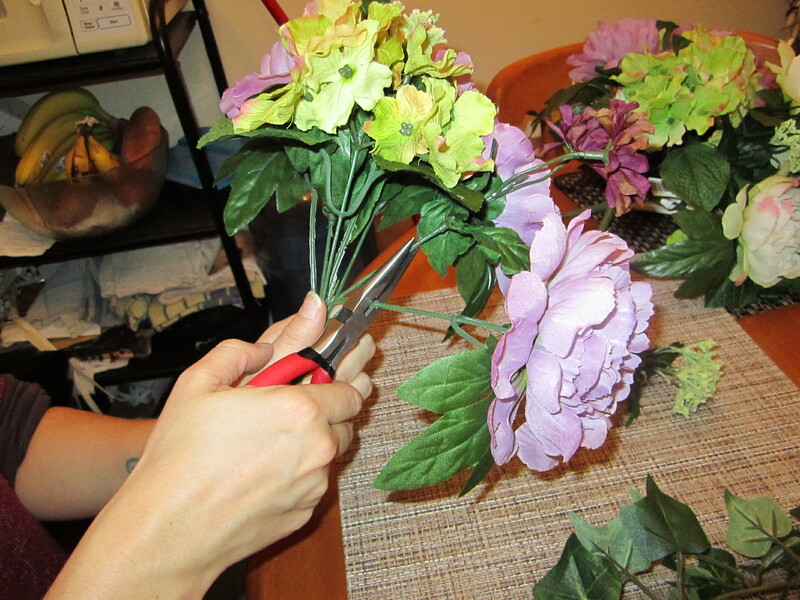 Soon after however, she expressed some concern that the flowers were too… big. Defensive, I disagreed, I thought it looked fine. After examining it for another minute however, and looking at myself in the mirror, I had to agree. I mean, if it looked big on me, how was it going to look on a six year old? 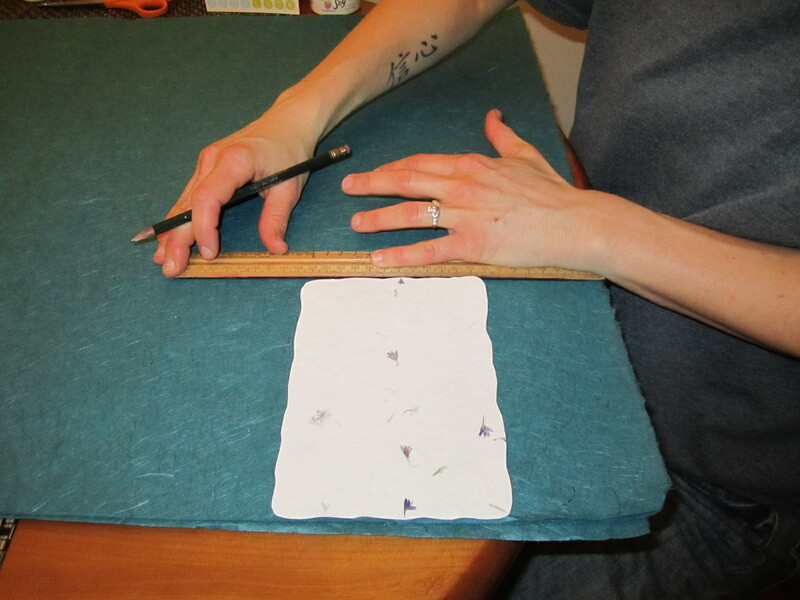 This is why I was happy that I hadn’t cut up the other two floral picks! I went back to Michael’s the very next day and returned those two for smaller white roses and pink rose buds. And they were even cheaper than the peony bunches so I got money back! Here are my new supplies, ready to try again. I was much happier with the flowers and their colours! 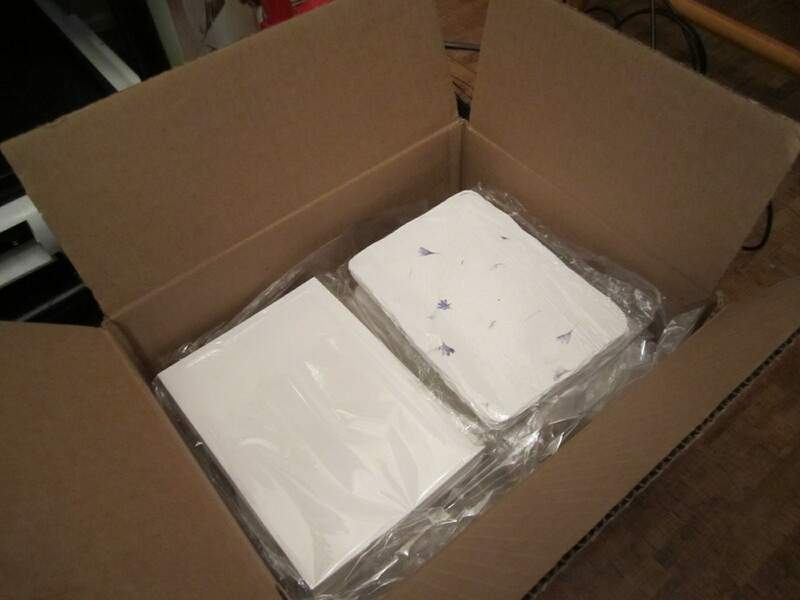 …once you cover it with the ribbon wrapping it looks great! 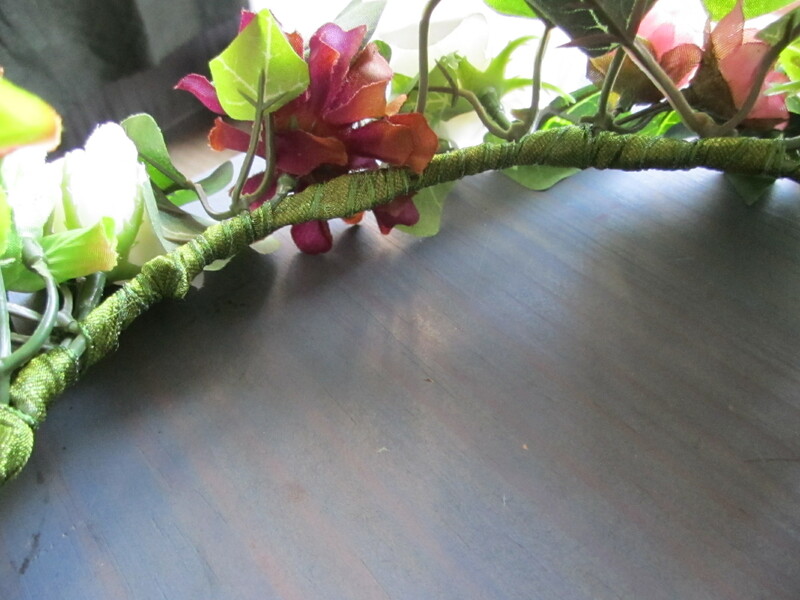 I love the shimmery green ribbon I found- on sale in the dollar bin! Et voila! 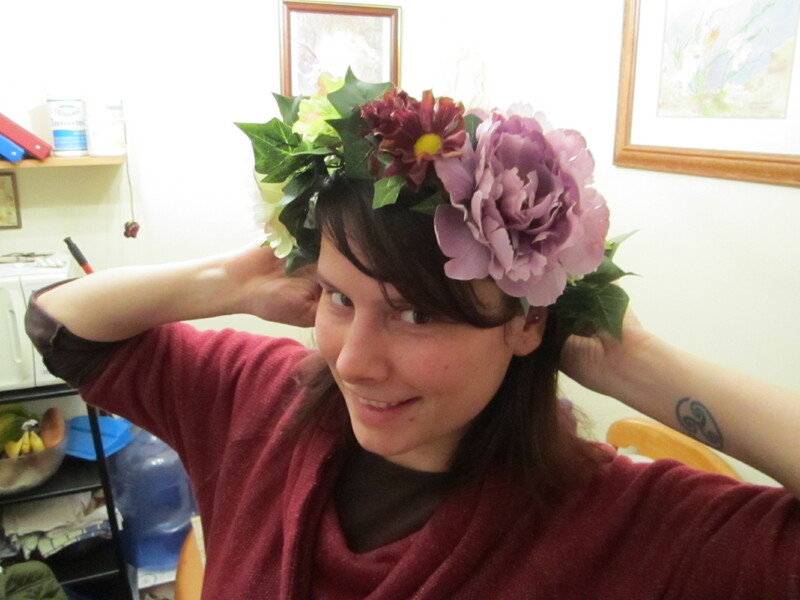 Flower crown version 2.0 a success! 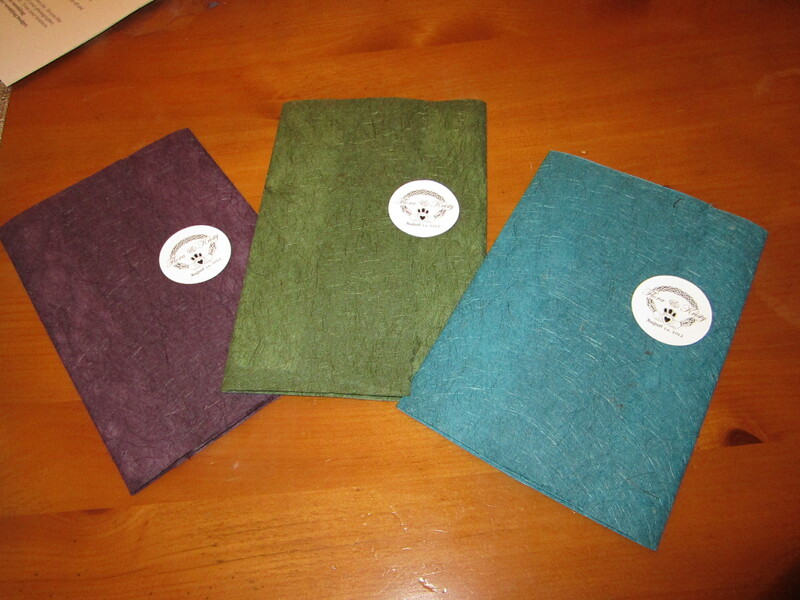 I love how they look and I must say I am very proud of my handiwork. See the butterfly? So cute! 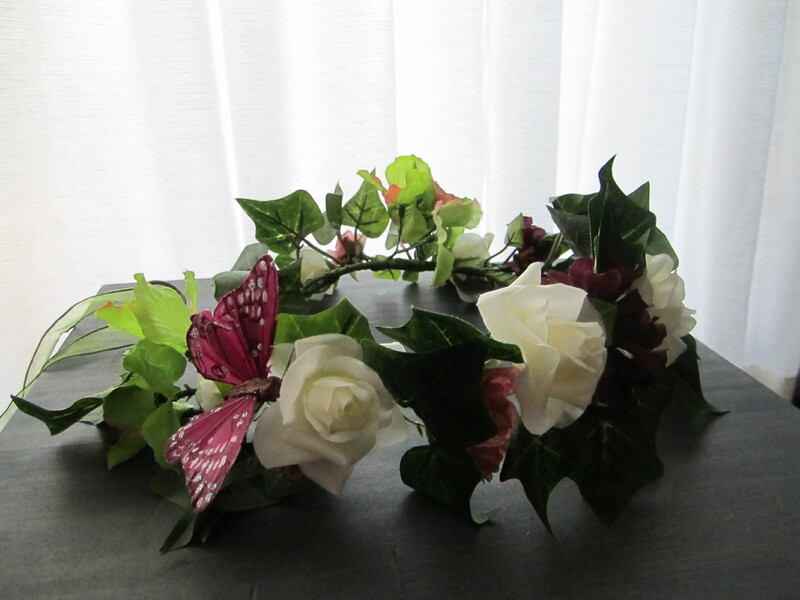 I know that our flower fairies will look adorable, and hopefully these flower crowns are something they keep and love for years to come. 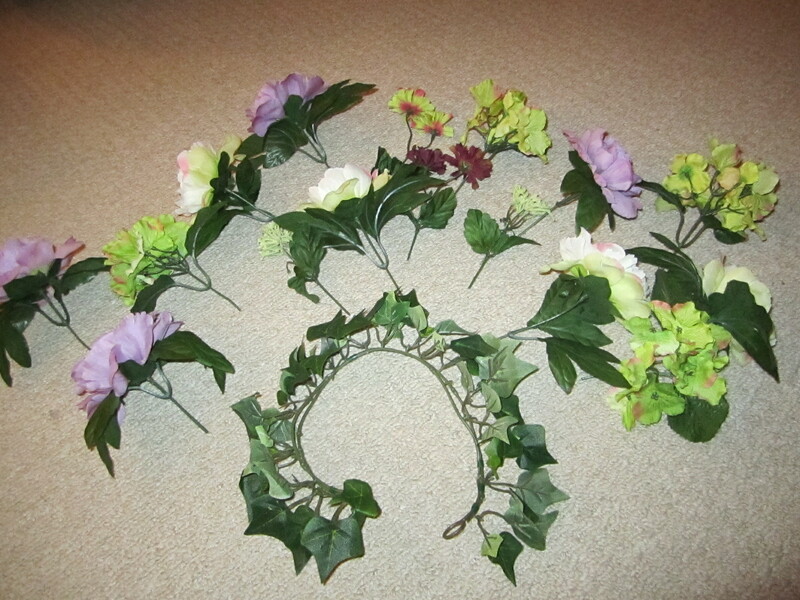 Let me know if this inspires you to make your own flower crowns! This week my fiancée and I finally had the pleasure of meeting our marriage officiant in person. Not that we had any doubts, but it’s nice to affirm that you’ve made the right choice. Sometimes, you can just feel when fate is on your side, and this was one of those times. Back in November, I hadn’t given much thought to who would officiate our wedding. I’d done some minor preliminary research online, but I didn’t feel like I needed to rush; our wedding date seemed so far off, and after all, it’s on a Wednesday evening. 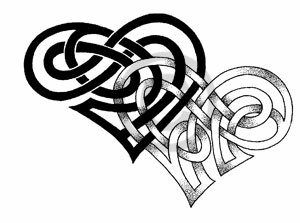 I did get a little worried about the cost- we hadn’t budgeted very much to pay for the officiant plus the marriage license, and it seemed that the ‘going rate’ was double or more what we had planned. Then one day I got a Facebook message from an older cousin of mine, who lives about an hour away. She told that she had been the highest bidder in a silent auction for the United Way, and she thought the prize was a wooden Irish goblet (our family is of Irish decent, so the item appealed to her). 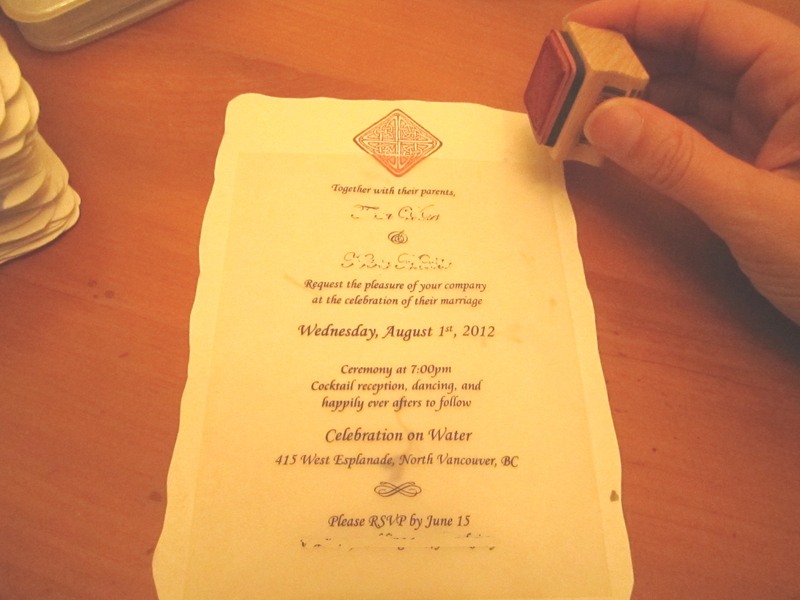 What she didn’t realize until she got it home, was that it included a 50% off certificate for a personalized, Celtic-inspired ceremony– either for a memorial service or a wedding!!! I mean, really. What are the chances? We want a Celtic-inspired wedding, but I don’t know where to turn to find the right officiant, and this just falls into our lap? Serendipity fo’ sho’. I sent the Reverend an email, and received a lovely response. Then we spoke on the phone and I got the same good feeling from her. When I finally got around to addressing the, uh, lesbian issue, she replied that it was no problem at all, that she believes love is love in all its forms, and in fact her first husband was gay. I knew then and there that she was the perfect officiant for us. 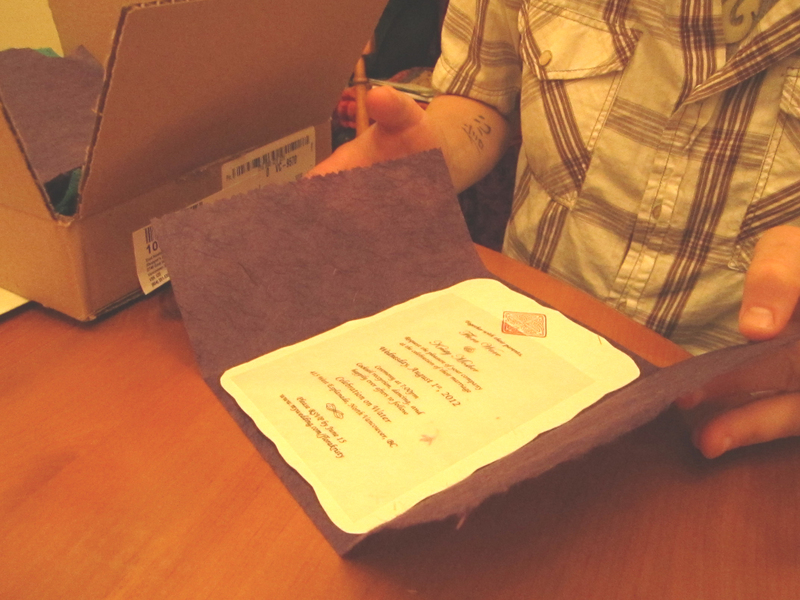 A few weeks ago she sent us our first draft of the ceremony. I teared up reading it over because the reality of my imminent marriage really sunk in. Marrying the love of your life and making a lifelong commitment is a big, emotional deal! However, there were of course changes we wanted to make, and that is what we discussed at our face to face meeting. In person she is just as lovely as I would have expected; kind and sweet. I could tell she was genuinely happy for us and not at all uncomfortable with our lifestyle. 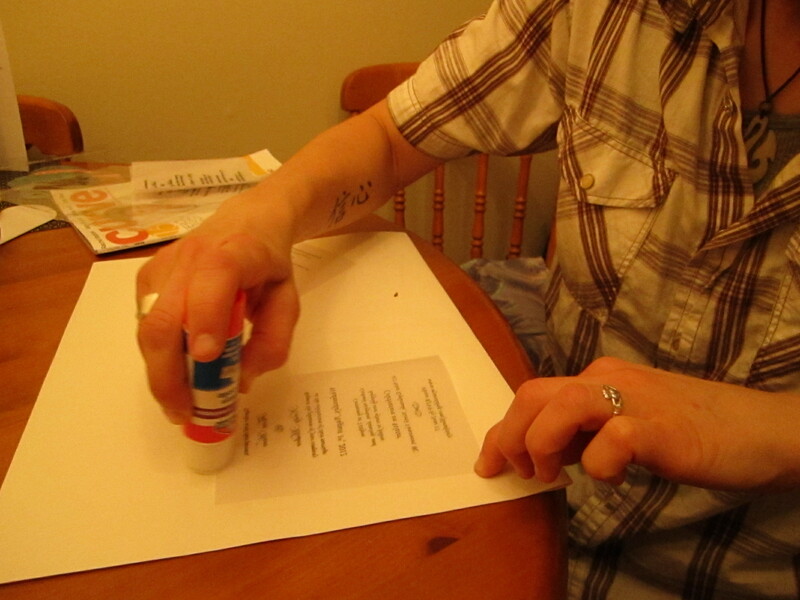 She responded positively to all our proposed changes to the script, and it was a relief to know that she is completely dedicated to crafting the ceremony to be exactly the way we want it, not tied to traditions or ‘this is the way it’s supposed to be done’. Planning the wedding ceremony has now become my favourite part of this whole process. Because really, this is the heart of it all. Decorations, flowers, what appetizers you have… none of that is as sacred as the ritual you create together to express your love and devotion to one another, to share and be witnessed by your beloved guests. How did you find your officiant? Did you have a choice, or was it someone that you already knew, either through family and friends or your church/spiritual group? Did you have a set, traditional ceremony, or did you create it yourselves? Hello! I hope everyone has been celebrating the holidays as much as I have. Despite all the travel and indigestion, I have thoroughly enjoyed the season with family and friends. I took a 10-day break from planning the wedding, and instead got outside for cross-country skiing, ice skating, forest and beach walks, and imbibing far too much food and drink. However, my fiancee and I did not waste any time when we arrived home, since she had to return to work and school sooner than I do, and planned a day together shopping for attire and jewelry and setting up our gift registry. My next few blogs will show the results of that very productive day! 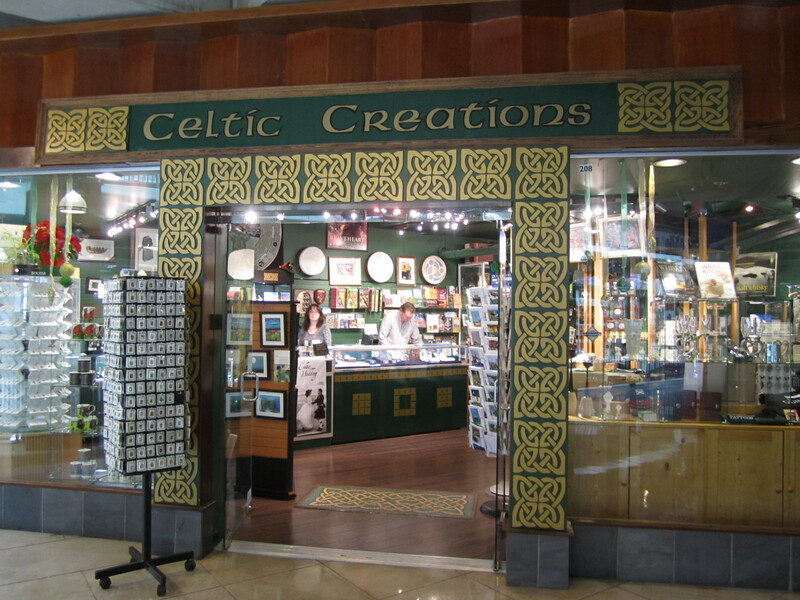 Since we both are of Celtic ancestry (she Scottish/British, myself Irish/British) and are planning a Celtic wedding ceremony, we wanted to check out a store in North Vancouver called Celtic Creations. It’s located in the Lonsdale Quay (pronounced ‘key’) market, quite close to our wedding venue. We haven’t had much luck at the few other jewelry stores we’ve gone into- we just don’t like most of the styles out there, and many rings are simply out of our modest price range. Online shopping wasn’t much better, and I was nervous to make such an important purchase like that without ever trying it on. I am supposed to wear this thing every day, afterall! When my partner and I first talked about it, we briefly discussed the option of having matching rings. However, it soon became apparent that we wanted different things. We have a lot in common, but not when it comes to our personal styles. My fiancee was trying on the more “gentlemanly” wedding bands and when she tried this one on, I felt a rush. It was a mix of excitement and overflowing love- like my heart was telling me “You are marrying this woman, and this is the ring that she will wear!” Luckily, she felt it too. I kept on looking at the more feminine, engagement-style rings, but the bling was too much, and unless I subbed Cubic Zirconia for the diamond, we couldn’t afford many of them. My eyes kept gravitating to the one she had on, so I asked to try it too. It looked so beautiful on me, and I realized that it would be really special if we wore matching rings. I thought we wouldn’t find a style we both liked, but I was wrong! This is the ring we’ve chosen (although this one is not in my size). 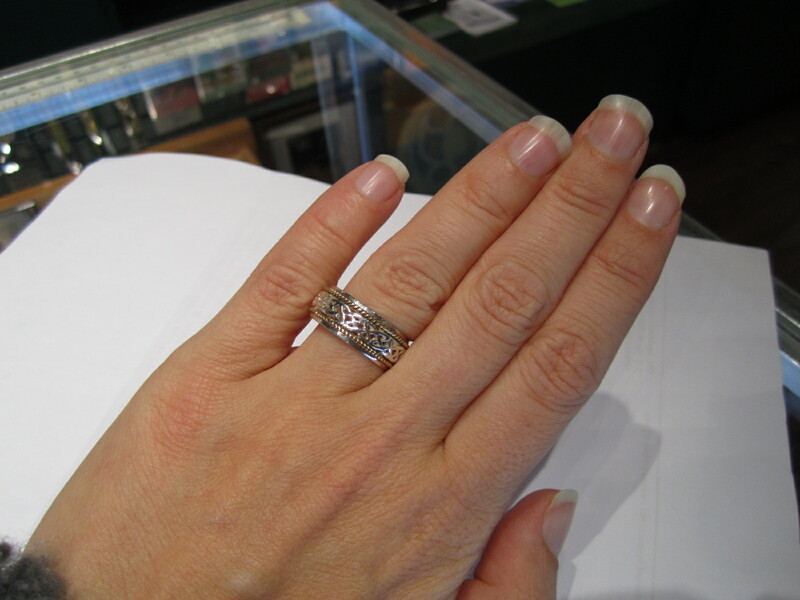 We couldn’t be happier- it’s beautiful, Celtic, and best of all, the total price will come UNDER our ring budget! Hooray! We won’t buy them until the spring or early summer, and of course we aren’t going to wear them until wedding day. Patience, patience. Arrgh! It feels great to have made this decision already, and to have found the perfect rings. What’s your ring story?